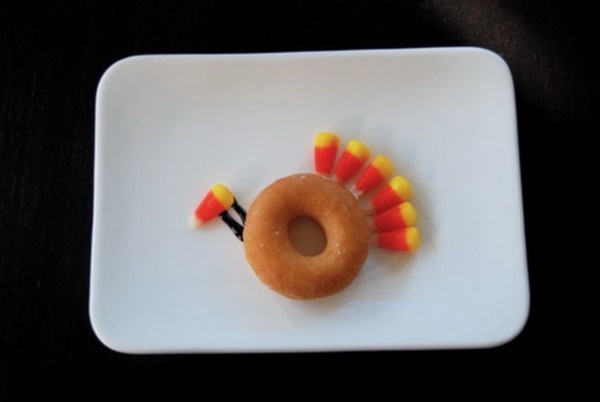 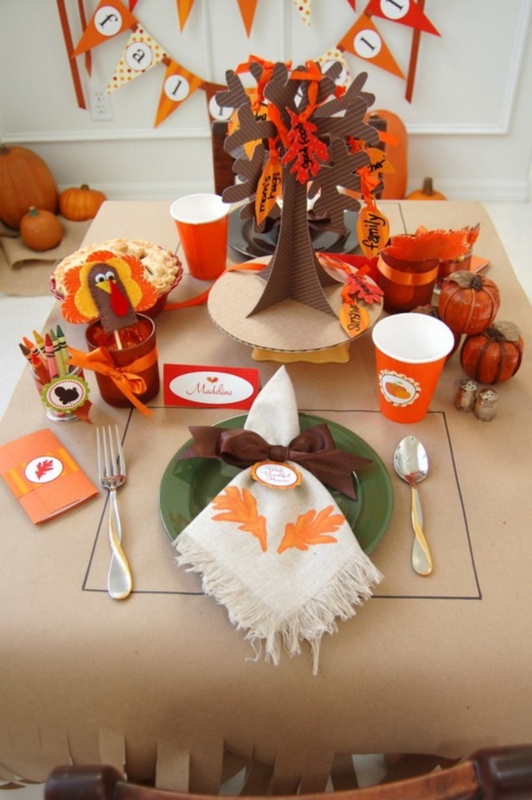 Thanksgiving as we see it today represented on the screen or through the eyes of the shops and stores is an occasion to eat, drink, decorate and celebrate. 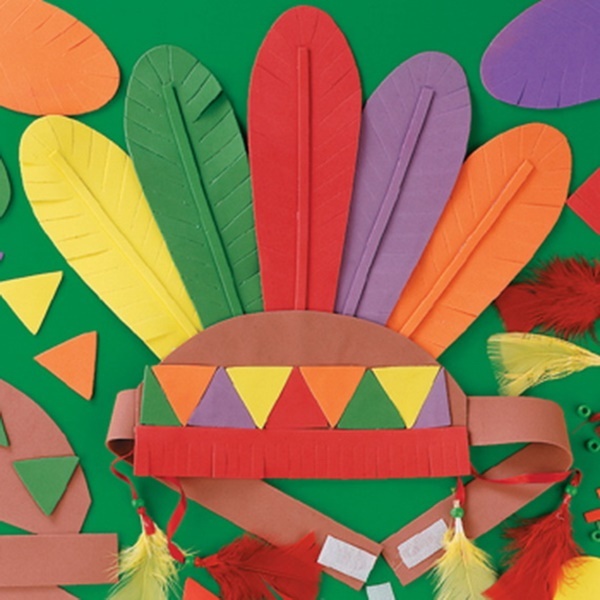 While these activities are definitely part of Thanksgiving Day, it would do us good to remember what it represents. 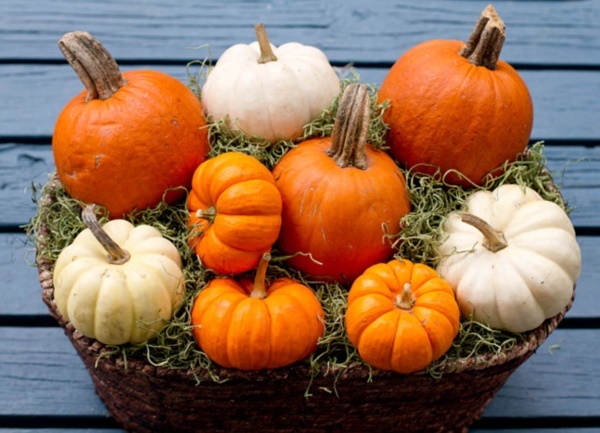 It represents as the name suggests the giving of thanks by the pilgrim fathers to commemorate the harvest day in 1621 for the first time. 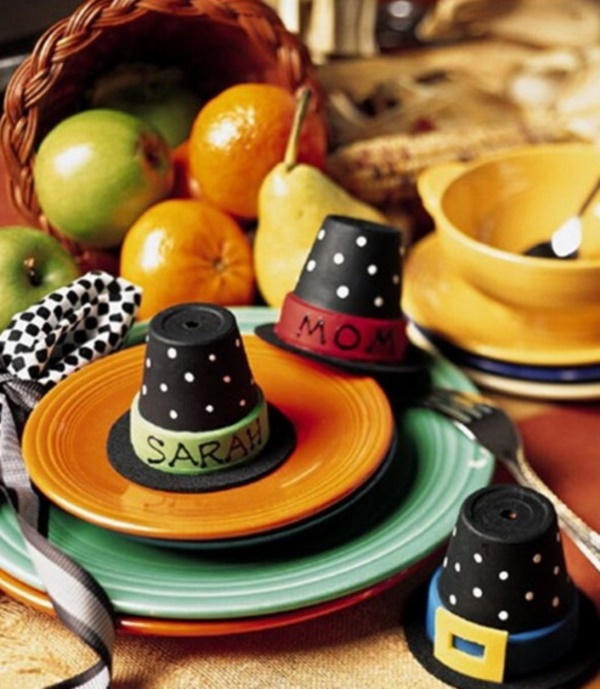 While preparing the food for this festival and decorating your place, it would be a good idea to do some special thinking and activities around the theme of this festival to make it even better all around. 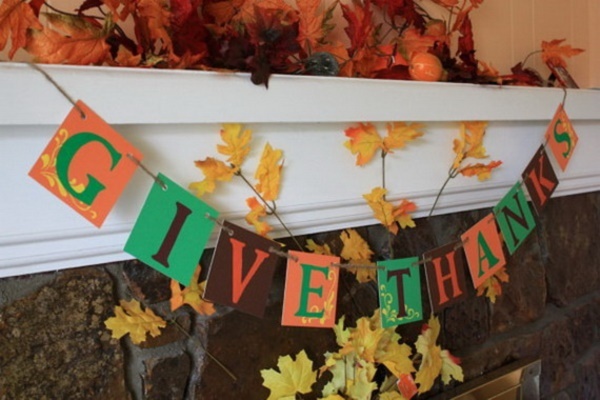 The best part is that these decorations are something that the whole family can do together by themselves instead of shelling out big money to do so. 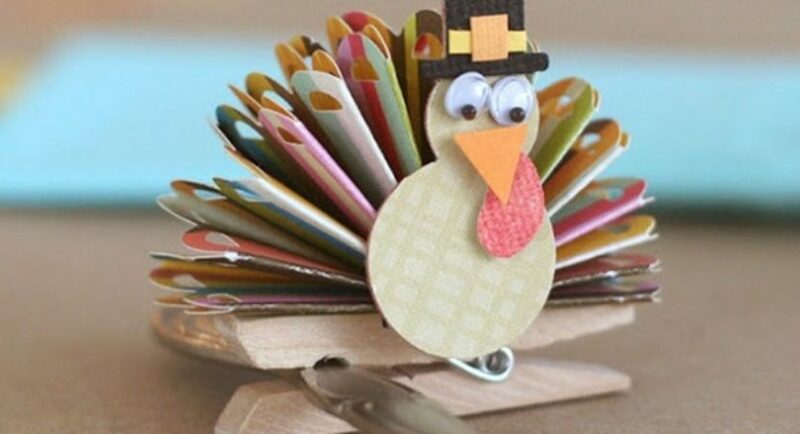 You can not only inculcate the values of being thankful for what you have into your family and friends but also come up with interesting decoration ideas. 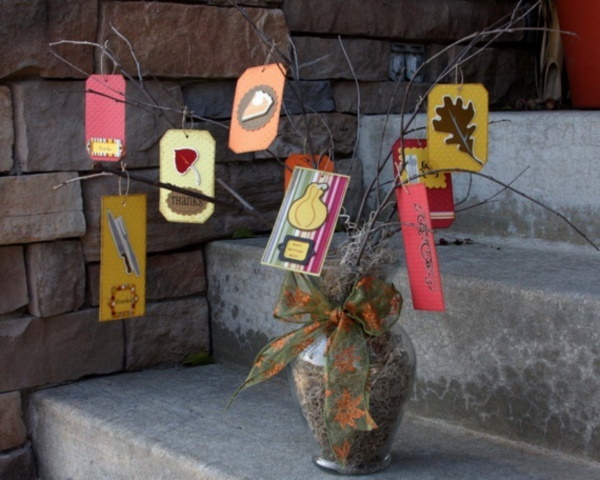 It is like simple terrace light decoration ideas but only on a bigger scale with more impact. 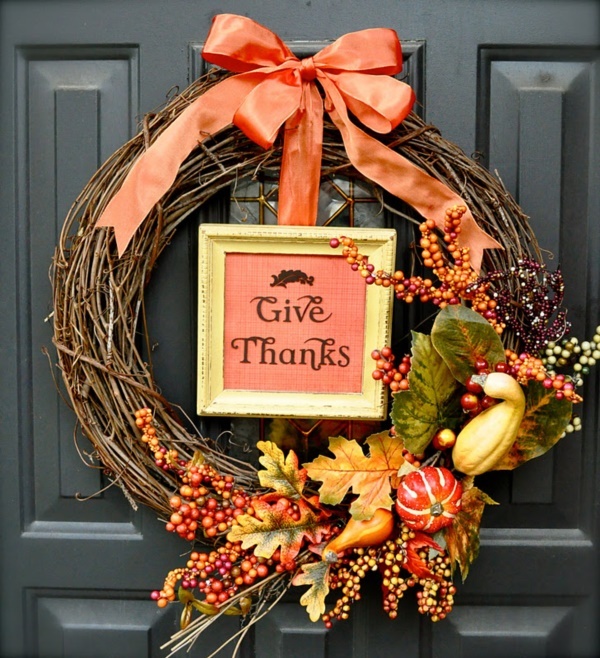 You may have to do some thinking and some research so that you don’t run out of ideas on how to decorate for Thanksgiving Day. 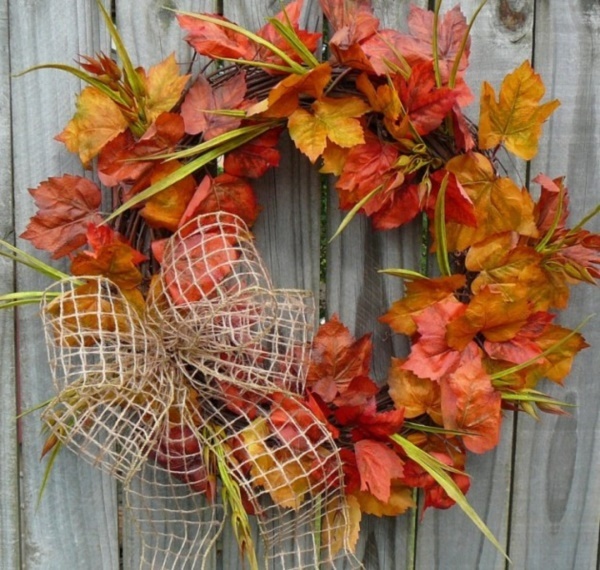 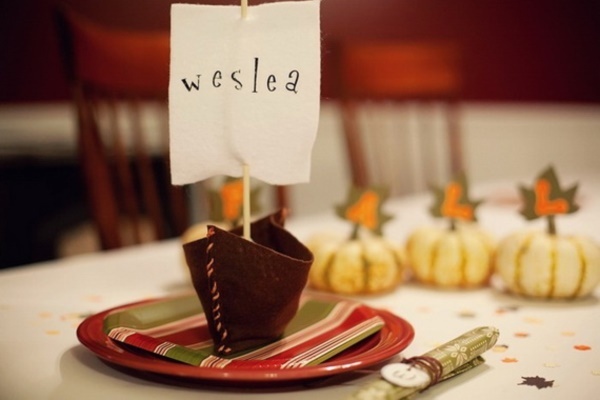 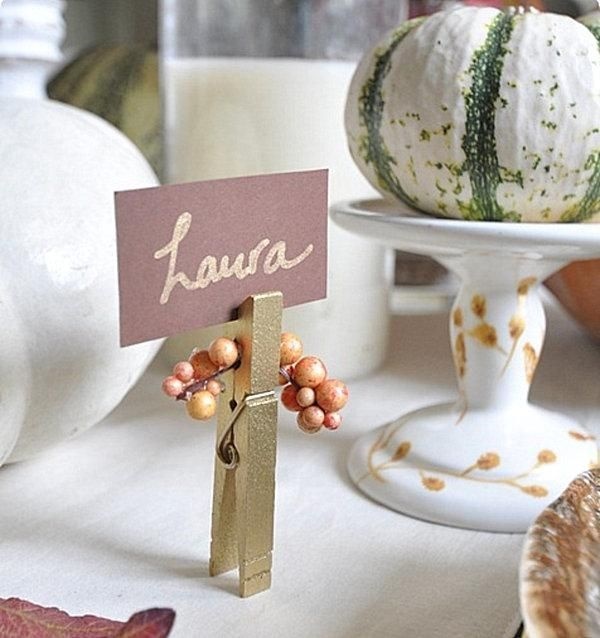 You could look up ethnic decoration ideas to stay traditional so that you have some decorative themes in mind, based on which you can plan out your DIY thanksgiving decoration ideas for everyone. 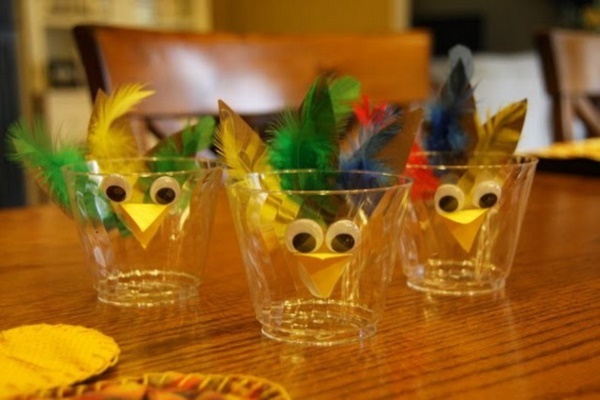 It is not necessary to restrict yourself to one type of decoration and one theme but can also spread out to other themes like affordable and creative Hawaiian party decoration ideas. 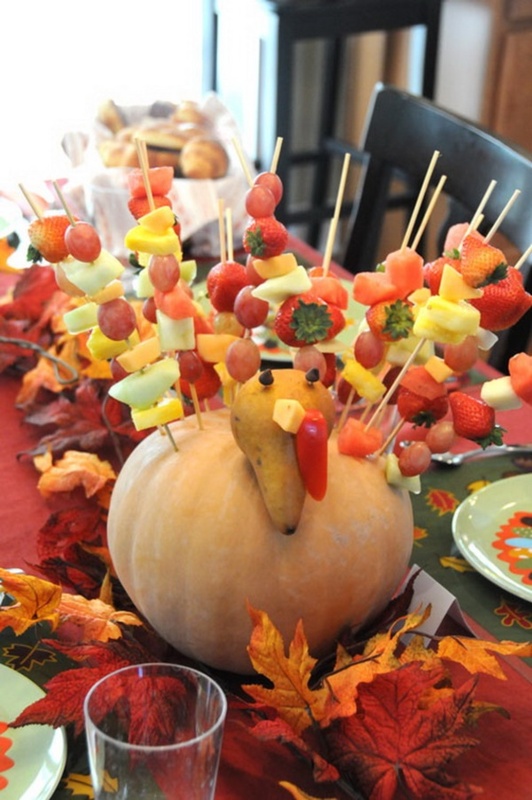 While we are sure that you must have some ideas for Thanksgiving decoration ideas, we feel that you would find our ideas here pretty useful, especially if you want ideas in which everyone will participate. 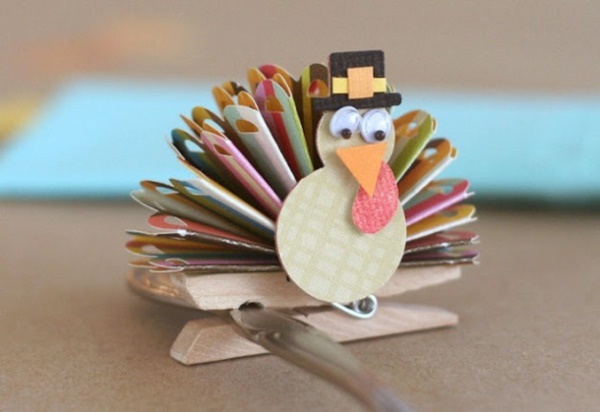 Go with the thanks for something idea: You can have a list of themes and hints to work on like having each of the guests and family members write down what they are grateful for on a pin board. 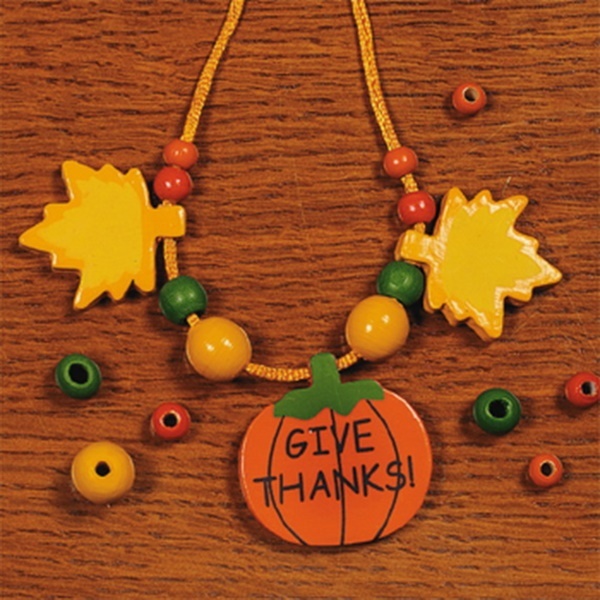 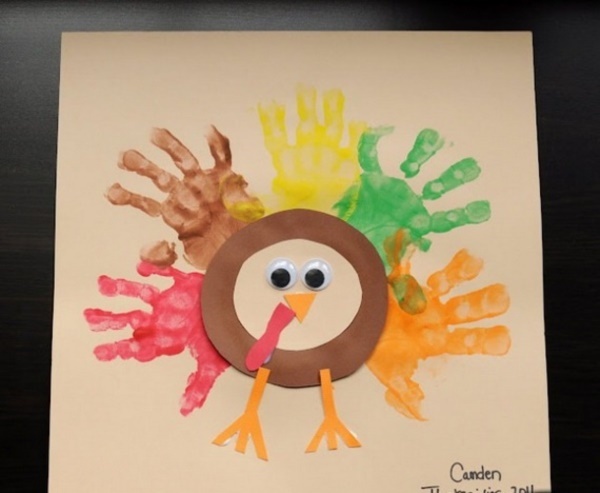 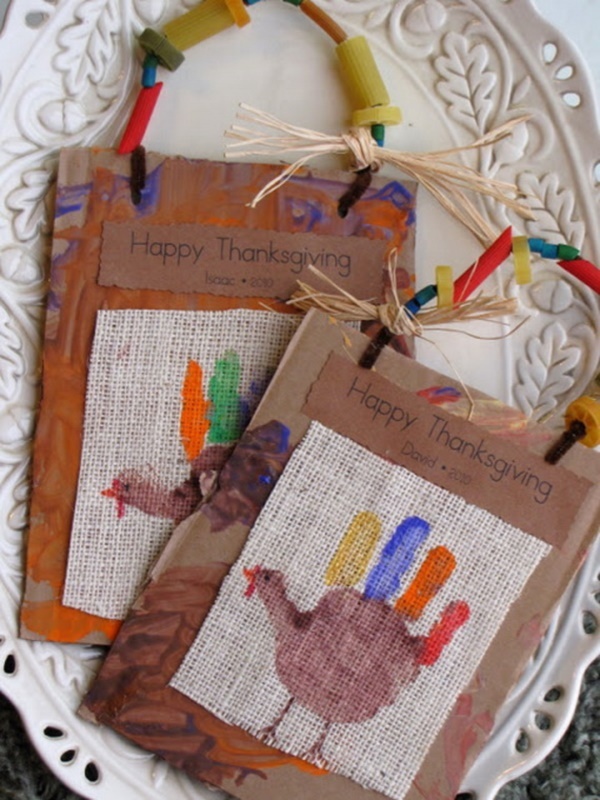 Or you could go with each member of the family using crafts to say thanks in their own ways like using shiny balls, flowers, paper chains or some other things like that. 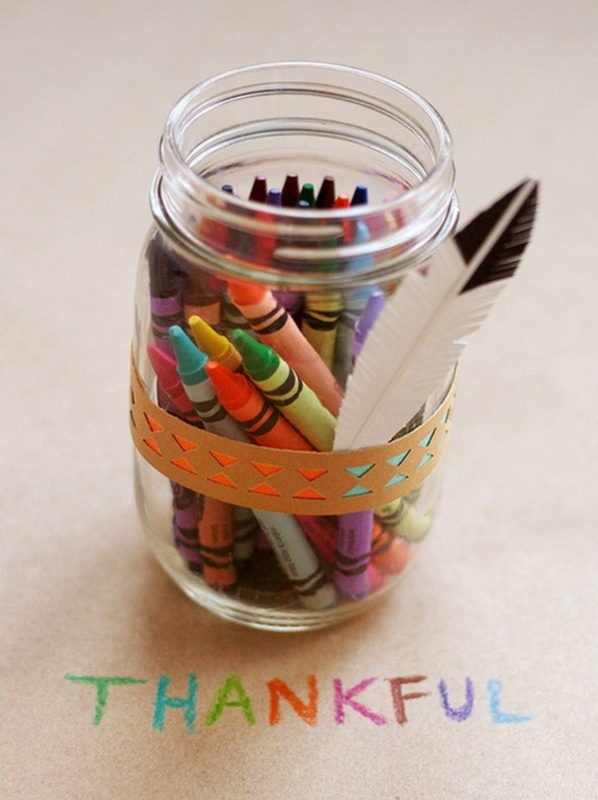 You could even have a jar full of the kind of crafts that people can use to create their own thanks on the board. 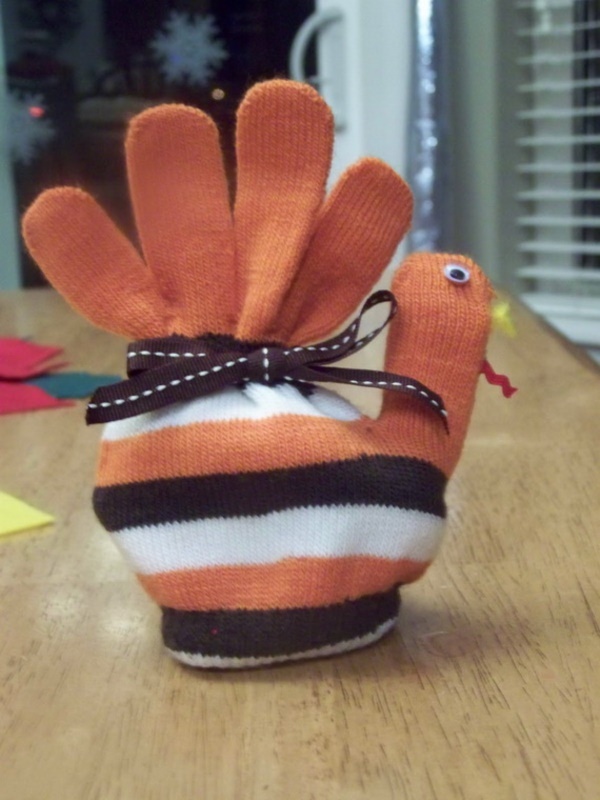 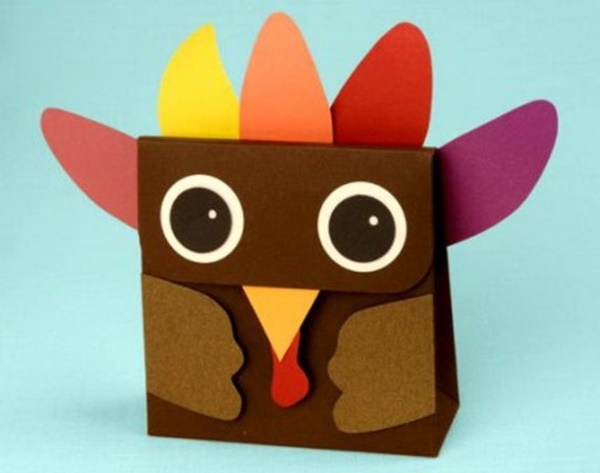 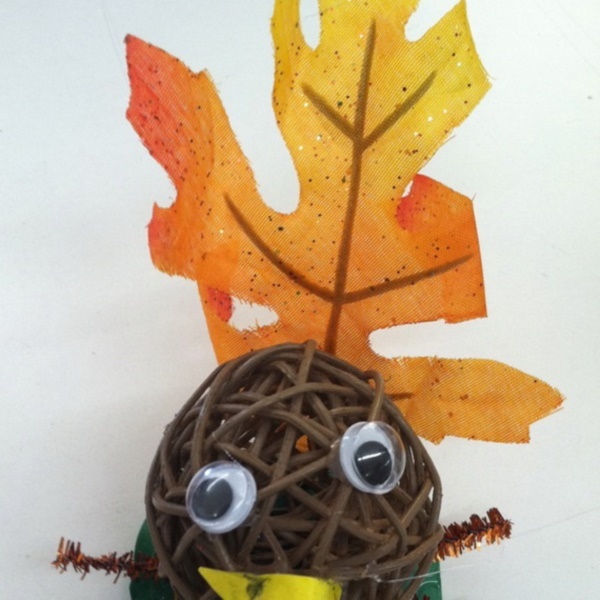 Turkey themes: The turkey is the center of many thanksgiving festivities and this can be used to create centerpieces and other decorative things around the home creating cute replicas of the lovely bird that keeps us fed during the festivities. 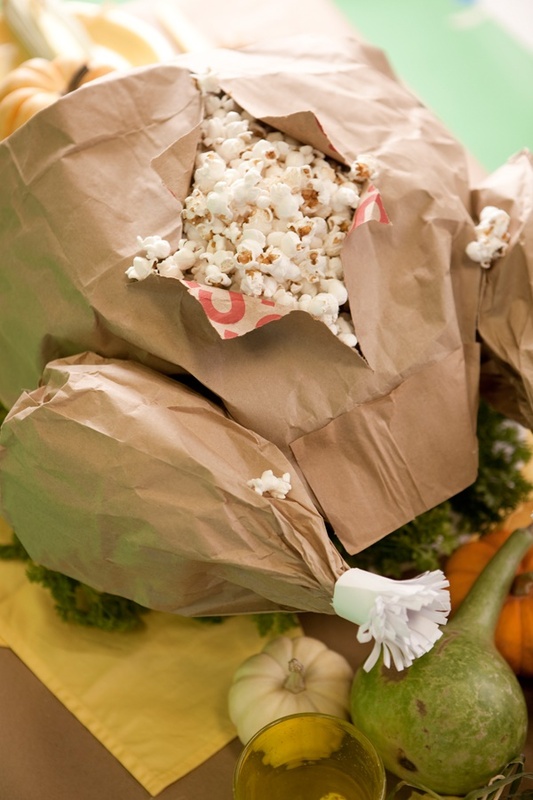 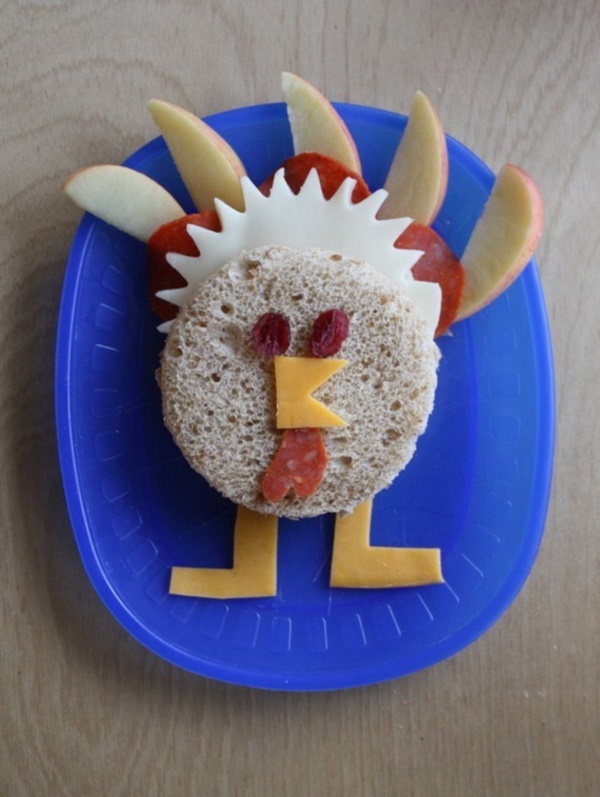 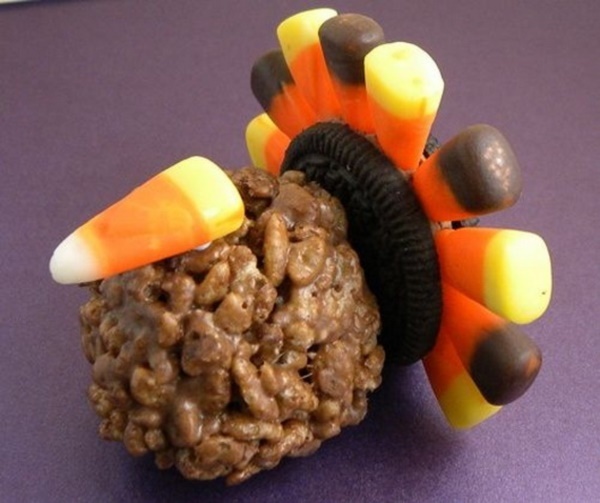 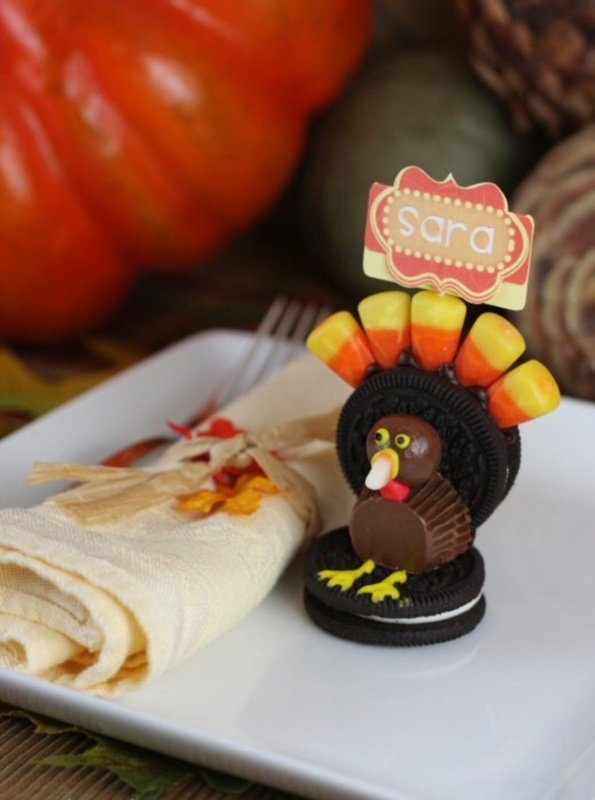 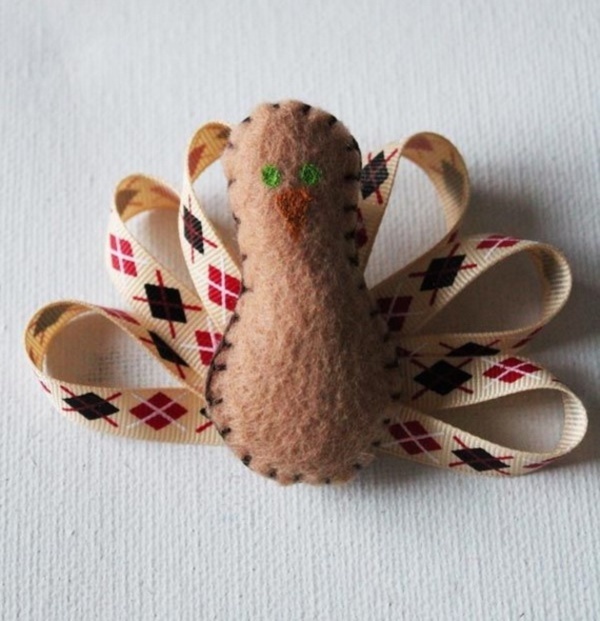 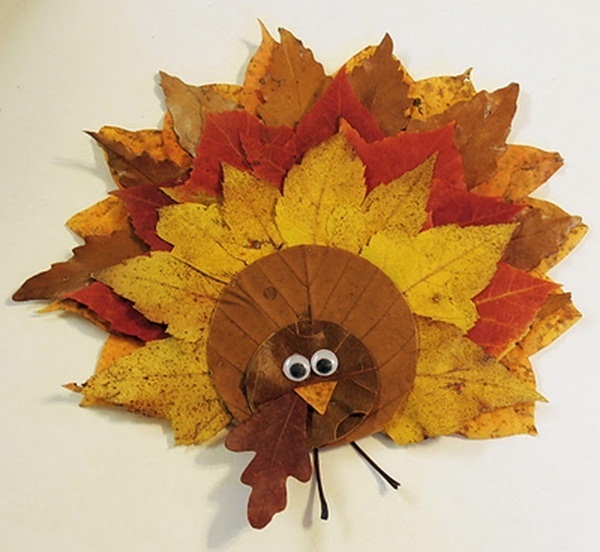 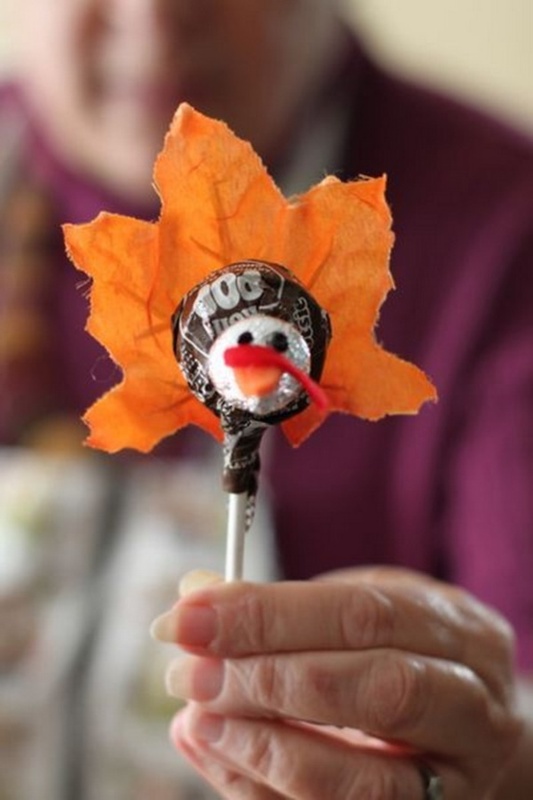 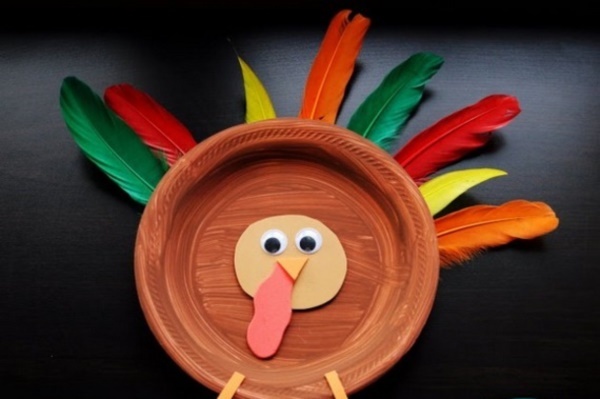 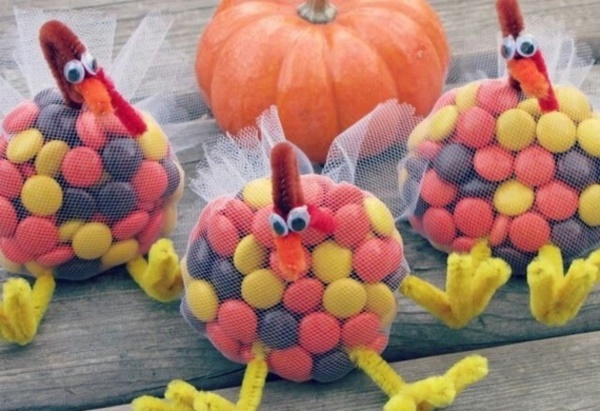 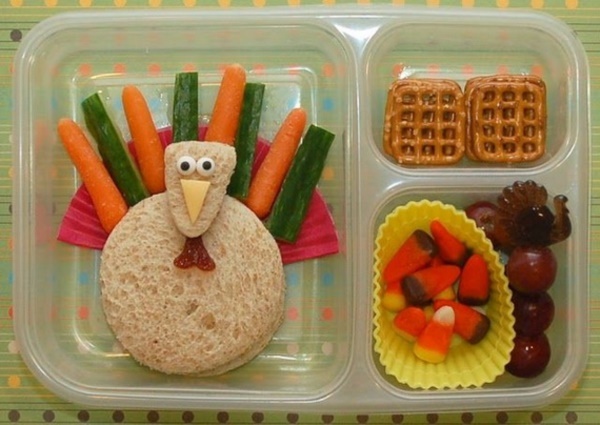 Even food items can be used to create the turkey (hint use olives and toothpicks) or if you want you can use other things around the home to make the picturesque looking turkey tail. 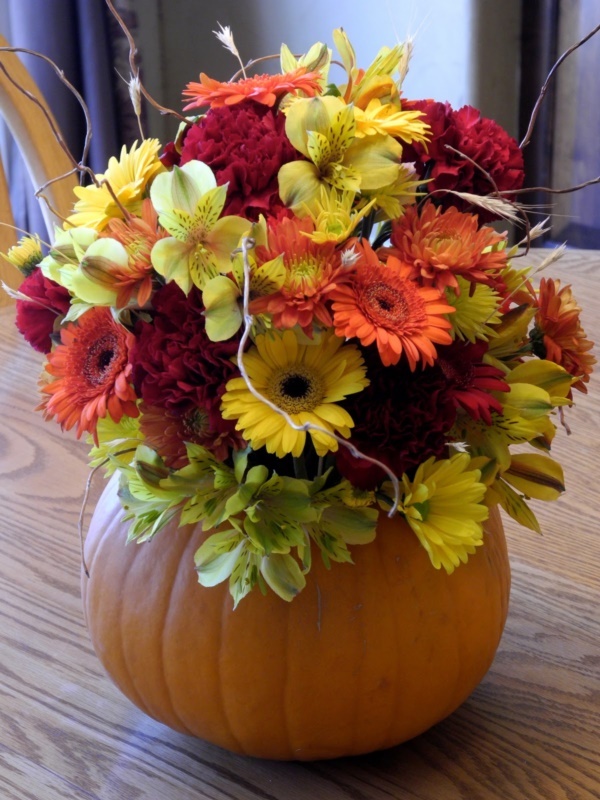 Results of the harvest: In case you have forgotten, Thanksgiving feast is also to commemorate the harvest and this can also be used to make the decorations come alive. 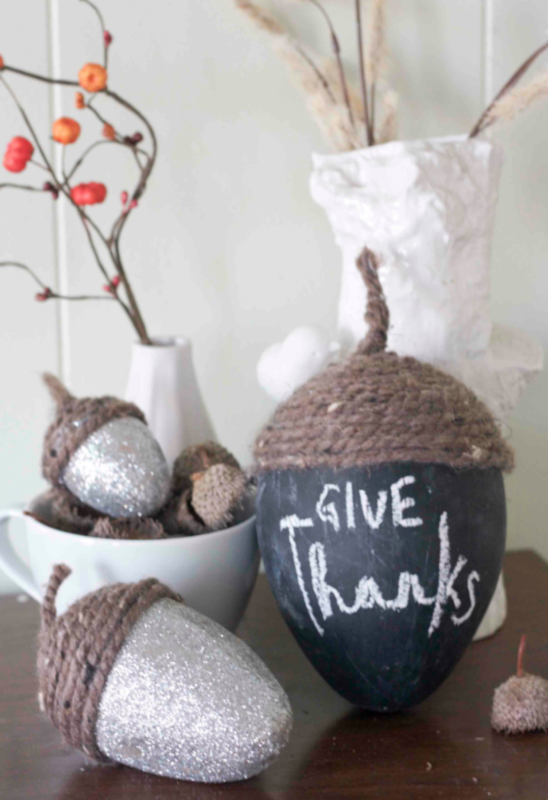 It could be as simple as having clear glass jars filled with grains to represent the success of the harvest. 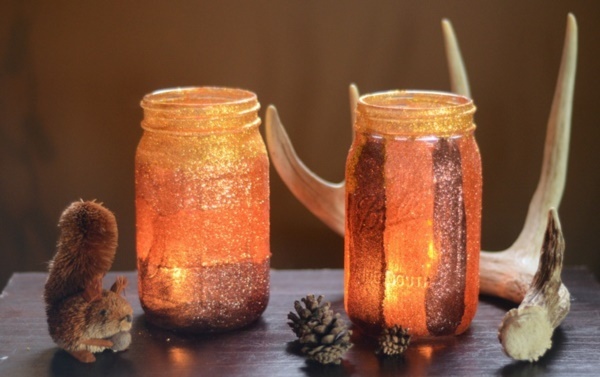 Or have candles sitting in cans filled with the results of the produce like native corn or wheat or even colorful lentils. 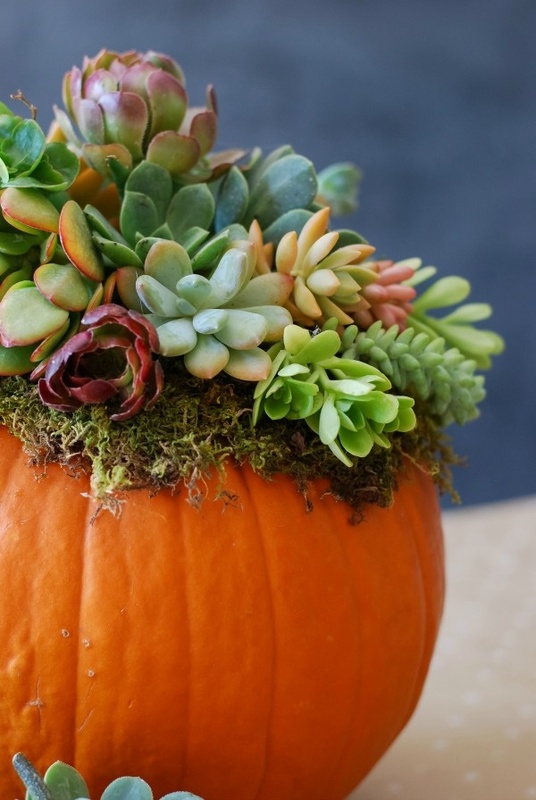 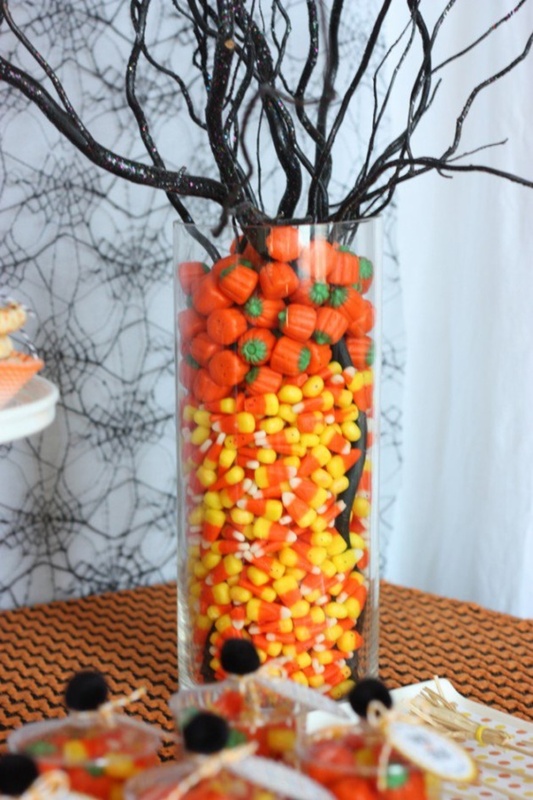 Pumpkins galore: The pumpkin is another mainstay of the Thanksgiving feast and this can be recreated in many ways to make your home come alive with the spirit of the season and the festivities. 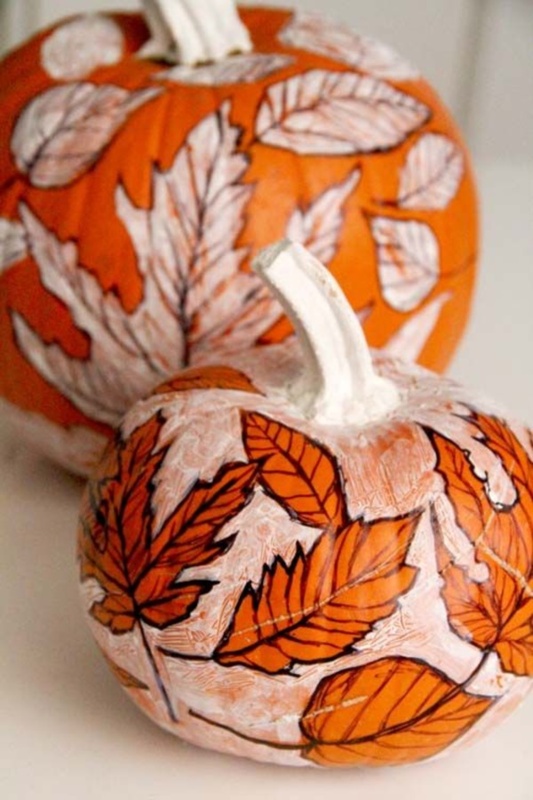 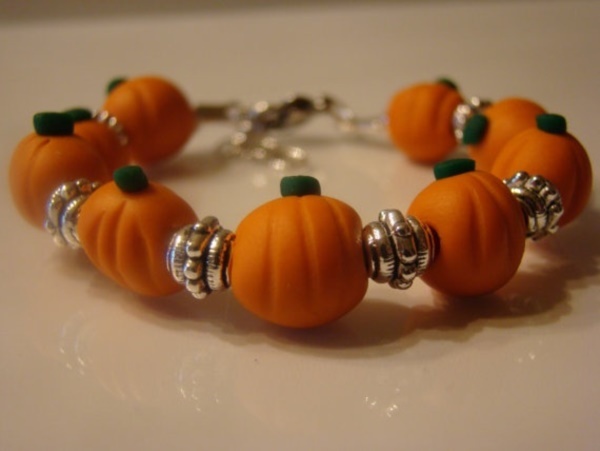 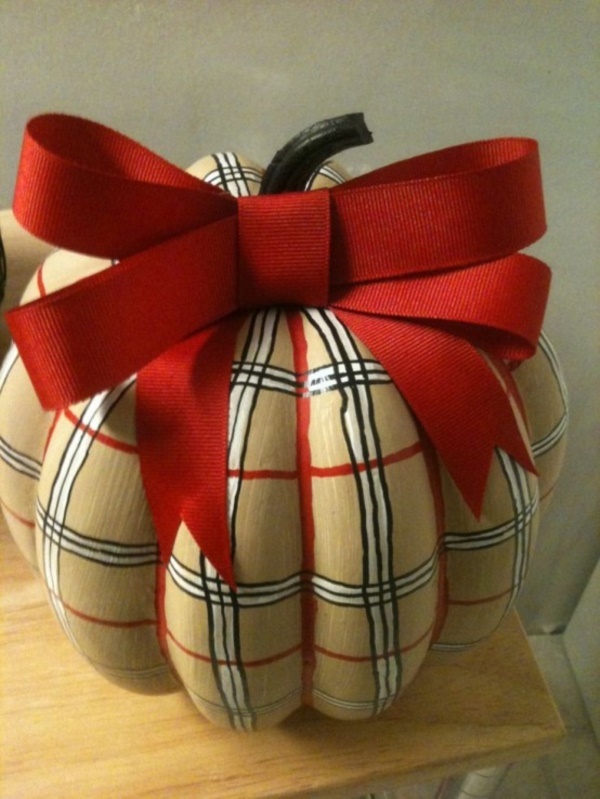 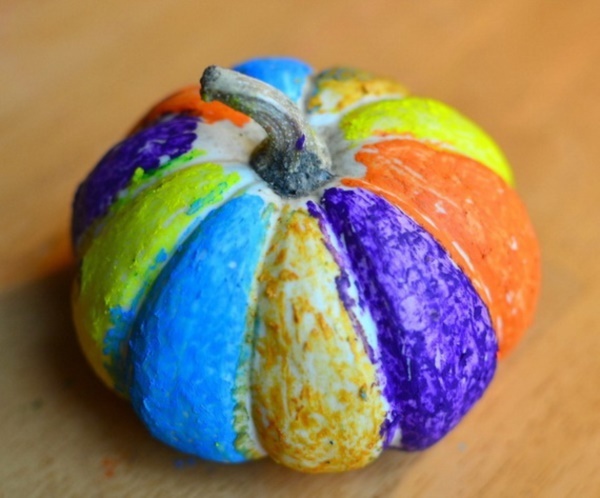 Even hollowing out an actual pumpkin to fill it with soup or some other drink would also be another way to go. 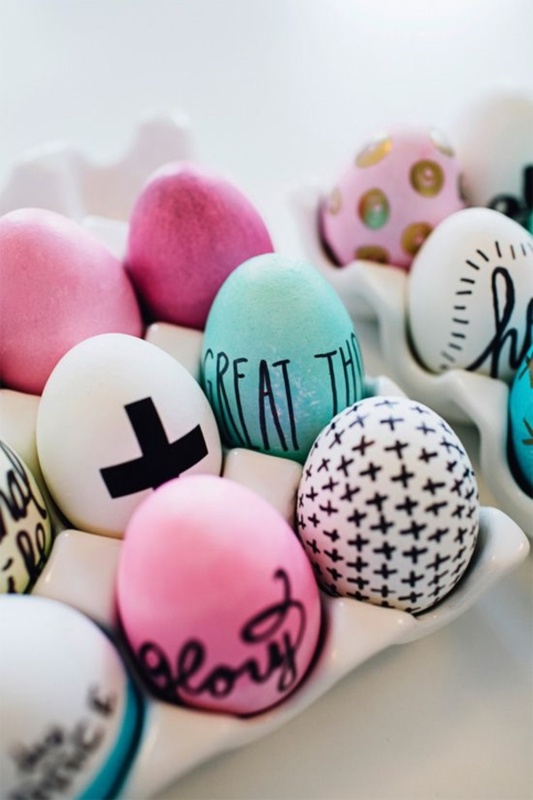 Using stencils to write down cheery and festive messages around the home can be a simple but effective way to bring together the festival spirit to all the family members.